Brace yourself. Martin McDonagh  returns to playwriting for the first time since Hangmen , his phenomenally successful, darkly hilarious 2015 hit. He’s not wasted the intervening years, either – last year, his acclaimed third feature film Three Billboards Outside Ebbing, Missouri scored seven Oscar nods, eventually winning two. 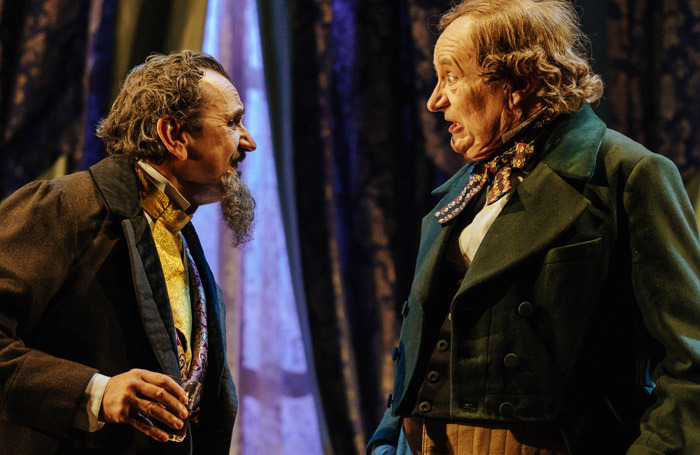 His new play, A Very Very Very Dark Matter, runs at Nicholas Hytner and Nick Starr’s year-old Bridge Theatre until January 6th, in a production that reunites the team behind Hangmen – McDonagh, director Matthew Dunster, and designer Anna Fleischle . 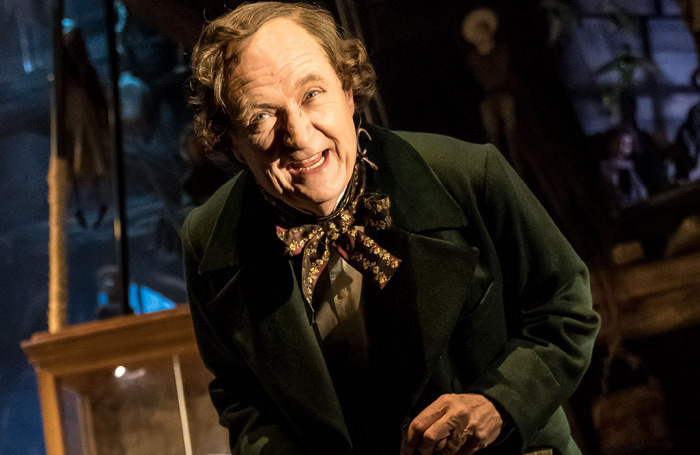 Jim Broadbent stars as a fictionalised Hans Christian Andersen, who is keeping a diminutive Congolese woman in a mahogany box in his attic. 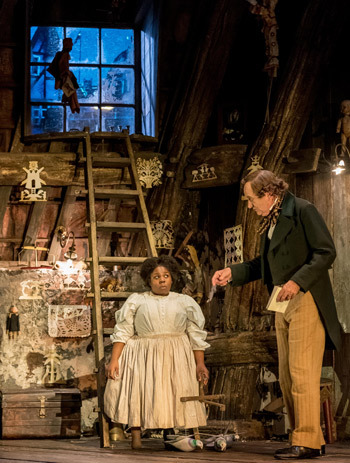 In McDonagh’s imagination, it is Andersen’s African slave who is cruelly forced to write his celebrated fairy-tales. Oh, and there’s also blood-soaked Belgian ghosts, a potty-mouthed Charles Dickens, and some time-travel. But what do the critics make of this dastardly Danish despot? Has McDonagh continued his extraordinary run of critical and commercial success? Is A Very Very Very Dark Matter very very very good? Or very very very not? Most critics, though, either think McDonagh’s play is either unclear, underdeveloped, unfunny, or all three. There’s outrage, but not really at McDonagh’s dark humour, merely at the play’s frustrating flimsiness. “It’s great that the Bridge is opening its doors to theatre’s renegades, but it mustn’t become home to second-division scripts – especially those around which there hangs more than a whiff of the Emperor’s new clothes,” concludes Dominic Cavendish (Telegraph, ★★★ ). Director Matthew Dunster and designer Anna Fleischle were the crackerjack creatives behind the transatlantic success of Hangmen three years ago. Both have sparkling CVs, but what fantastical fairy-tale can they conjure up here? Others, though, think the Dunster’s efforts simply sink beneath the sagginess of McDonagh’s script. So the play doesn’t get great marks, then, and neither does the production. 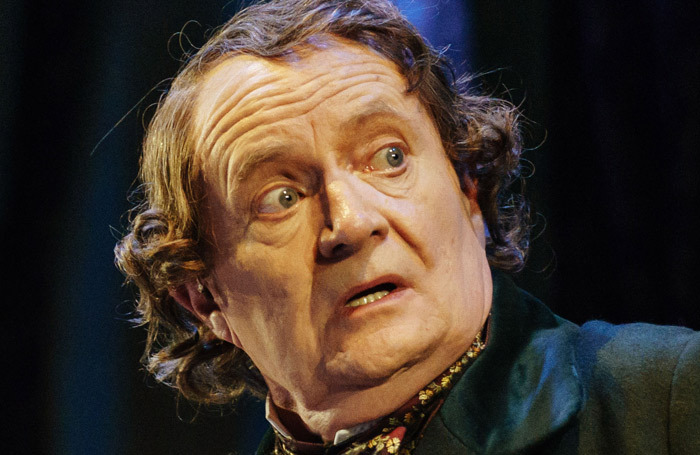 Surely the ever-reliable Jim Broadbent can pull something out of the bag, though? 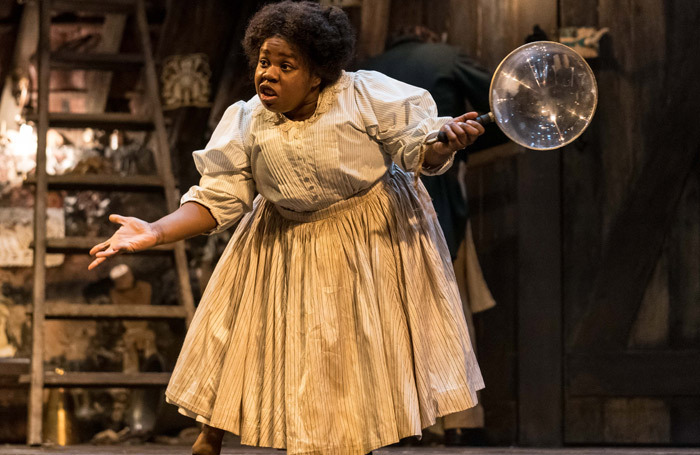 The most praise is actually reserved for Johnetta Eula’Mae Ackles, who takes on the role of Andersen’s story-writing slave. She’s got a “fierce brilliance” according to Taylor and a “discerning dignity” according to Hitchings. A Very Very Very Dark Matter – Is it any good? McDonagh’s play has its plaudits – The Guardian’s Michael Billington and The Times’ Ann Treneman among them – but many critics reckon A Very Very Very Dark Matter is a very, very, very big disappointment, particularly considering McDonagh’s sparkling record for both stage and screen. A few four-star reviews, but a slew of twos and threes suggest that this is definitely not a fairy-tale return to the London stage for McDonagh.